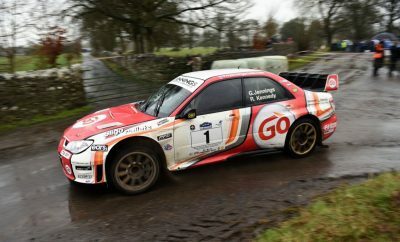 THE GALWAY INTERNATIONAL RALLY IS BACK AND WILL TAKE PLACE ON THE 9TH & 10TH OF FEBRUARY 2019! 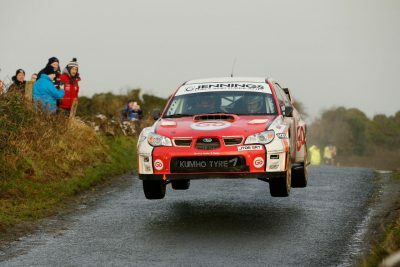 Galway International Rally is back in action! 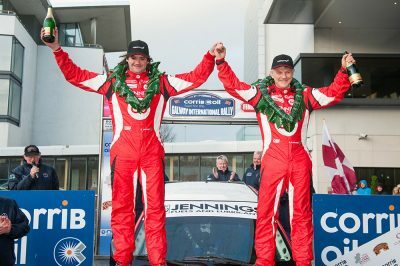 Corrib Oil Galway International Rally Revs Up!